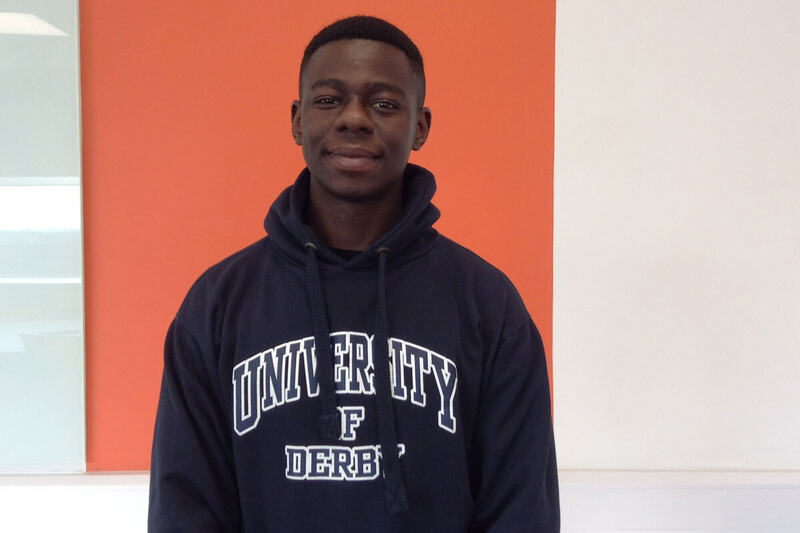 The University of Derby has a network of overseas representatives. Prospective students can contact any of our agents and apply to study with us direct through them. Some Agents may charge for provision of services - please check this directly with the Agent. Are you an overseas agent? If you are an overseas representative of the University of Derby, and are supporting students through their application process, please use our course search function on our website. Select the course of choice, click on 'apply direct' and create an account for the student using your agent ID when requested. We welcome new agent applications from organisations who have relevant experience and knowledge of the University and who are committed to providing students with a high quality UK education. If you are interested in becoming one of our overseas representatives please email your details (including contact information and the markets you cover) to agents@derby.ac.uk. Agents who require support with their agent contracts please contact us on agents@derby.ac.uk.